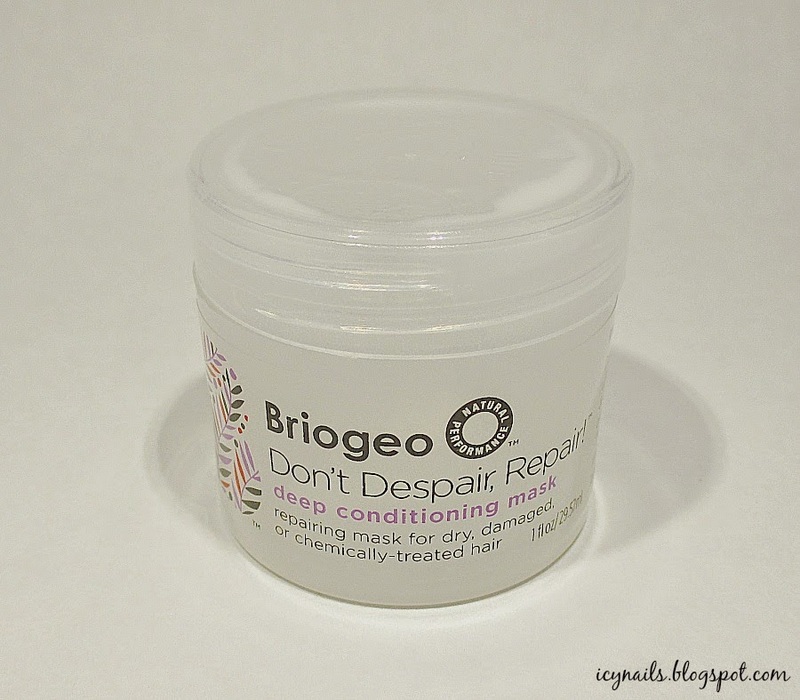 I received a sample jar of the Briogeo Don't Despair, Repair! Deep Conditioning Mask in a recent Ipsy bag and I gave it a go. 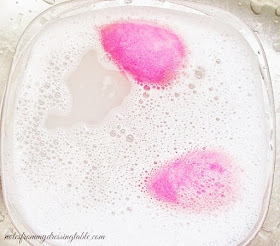 I thought that I'd share my thoughts on this deep conditioner with you. Briogeo Don't Despair, Repair! Deep Conditioning Mask is packaged in a 5.25 ounce jar and retails for $26.00 on their website. Briogeo Don't Despair, Repair! Deep Conditioning Mask is a thick cream conditioner that didn't spread easily or smoothly through my hair. It took the entire contents of the one ounce sample jar to evenly coat my just below shoulder length, no so thick hair. Once my hair was coated, I ran my fingers through it and encountered a lot of resistance. There was just no slip with this mask in my hair. I clipped my hair up, saw to the remainder of my showerly duties, leaving it in a good while then rinsed. This conditioner rinses quickly and easily. After rinsing, my hair didn't feel sleek or slippy, wet comb out was very poor. My hair felt very grabby and tangly. No bueno! For a chemical blonde, grabbing and tugging leads to splitting and breakage. I let my hair air dry with no leave in or other treatments. My hair dried pouffy, tangly, straw like and staring. There was some shine near the crown, where my hair is less damaged but there was absolutely no improvement in the overall condition or feel of my hair. This mask didn't work for me. I had hope that it would be great but sadly, my hair just didn't like it. I know that a lot of people absolutely adore this deep conditioner. I have read lots of rave reviews. If you would like to try it for your yourself, you can find Briogeo Don't Despair, Repair! Deep Conditioning Mask on their website. Briogeo will be launching with Sephora, soon, so I imagine that you'll be able to pick it up in their stores, too. 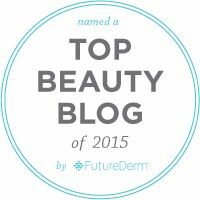 Do you use and love this deep conditioner? Is there a deep conditioner that you love that I need to try? Please do tell. I like to try new things. Bummer to hear this didn't work out for you. I rarely ever use any hair mask. I'm so simple with my hair routine. Just wash it with shampoo and conditioner and occasionally apply a hair care product afterwards. hmmmm I got this in my ipsy bag, and now I don't know if I wanna try it! I haven't tried any of their stuff but I love the look of their brand so it's been enticing me. I'm such a packaging whore. No bueno! I have a sample of this, too, but if I ever get around to it, I'll make sure to keep a backup conditioner around, just in case. I tell ya, I've used a few of those packets from Hask, and they are super, especially for the price! I picked up a couple at Walgreens on BOGO. Definitely keep a backup on hand. By the time this was all over, my hair was screaming for some silicone and some richness. It's been a while since I tried Hask, I'll have to grab a couple of packets and give them a whirl. Eh... It was worth a try. I don't know if something is going to work unless I try it. My hair needs a lot of extra moisture and TLC so I indulge it with a lot of deep treatments, leave in, oils and so forth.